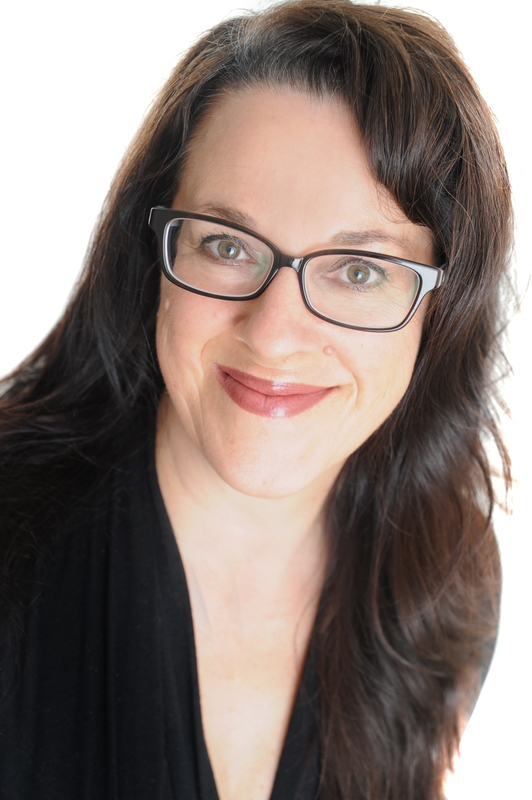 Kathryn Burnett is an award-winning screenwriter, playwright, story consultant and workshop facilitator who has worked in film and television for over 20 years. She has significant television and film credits – most recently as co-writer on the TVNZ children’s series The Cul de Sac. Kathryn has been shortlisted for the 2017 Adams Best New Play Award and she has a feature film project in pre-production and several other TV projects in development. She wrote the multi-award winning short film Shelved, which was produced by Media Design School in 2012 and was accepted into South by South West and NYC International Film Festivals. In 2011 she created a series of screenwriting and creativity workshops and has been helping writers be their creative best ever since. Janice Marriott is a multi-award-winning writer of novels, memoir, short stories, poetry and children’s books. She has written Kiwi Kidsongs, radio stories and plays and TV scripts for Weta Workshops. Janice has won the NZ Post Junior Fiction Award, Aim Senior Fiction Award, Aim Book of the Year and the Esther Glen Medal for Fiction. She has co-authored four books of memoir examining the differences between urban and rural living, Common Ground, Common Table, Common Lives, and Changing Lives. 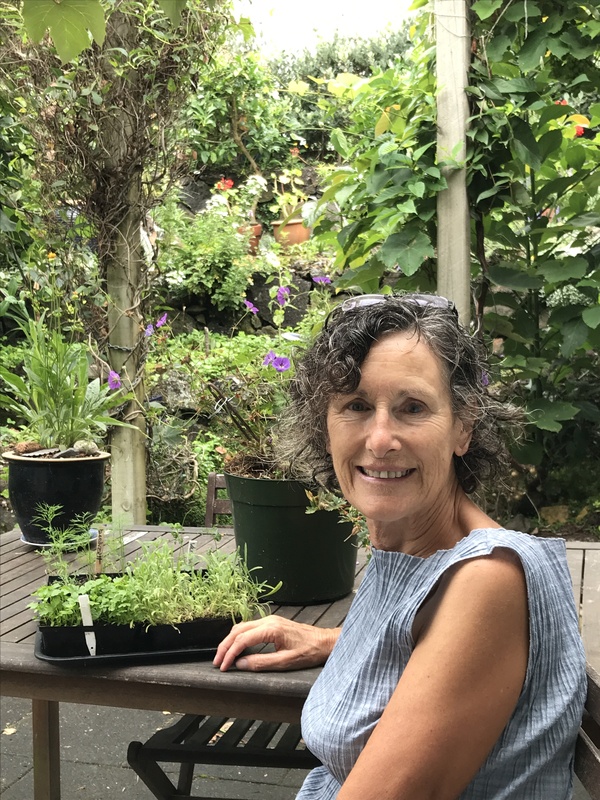 She has written a weekly gardening column in the Herald on Sunday, Weekend Gardener, and for five years a shared column in NZ House and Garden. Her short stories have been published in More, Metro, Australian Woman’s Weekly, and North and South and in many anthologies. Her latest book, a series of interviews, Grandparents Talk, is an examination of the role grandparents play in modern New Zealand society. 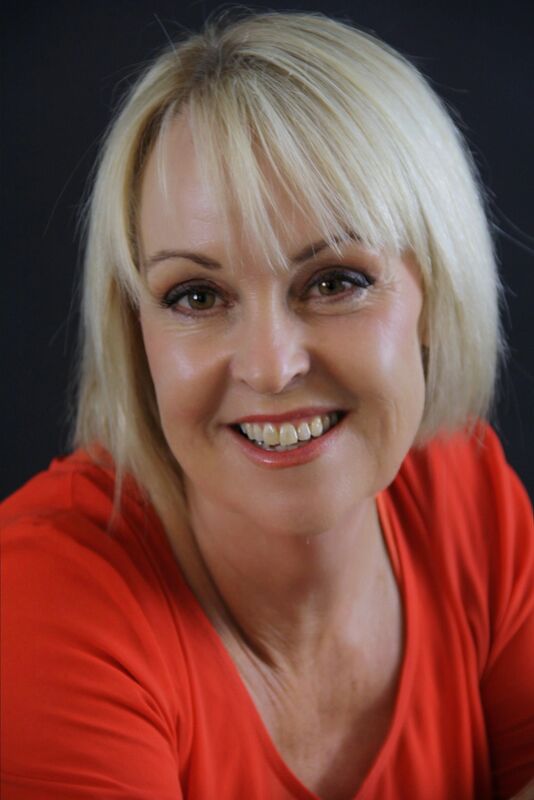 Janice now helps other people write their stories and achieve their publishing goals at www.gowritenow.nz. 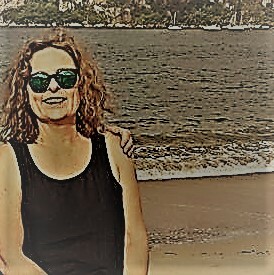 She is a passionate and humorous speaker whose assessment, tutoring and mentoring business shows how writing can soothe us, challenge us, and give us satisfaction and friendship. Whiti Hereaka is an award-winning novelist and playwright of Ngāti Tūwharetoa, Te Arawa and Pākehā descent, based in Wellington. She holds a Masters in Creative Writing (Scriptwriting) from the International Institute of Modern Letters. She is the author of two novels: The Graphologist’s Apprentice and the award-winning YA novel, Bugs. In 2012, Whiti was the recipient of the Bruce Mason Playwriting Award. Her play Rewena, written during her writer in residency at the Michael King Writers Centre, has been performed nationally and was published in the anthology Here/Now in 2015. Whiti is a board member of the Māori Literature Trust. 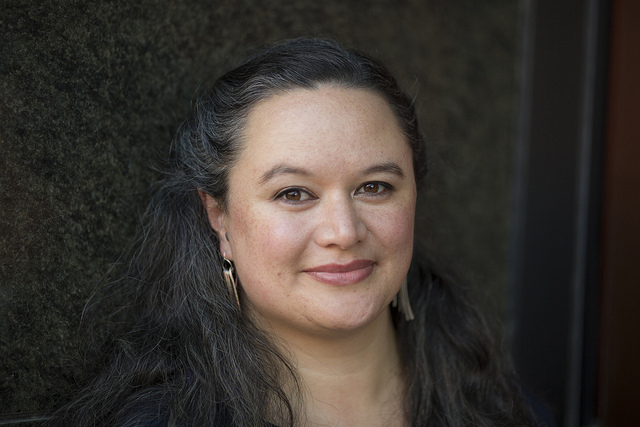 She has been involved with Te Papa Tupu, an incubator programme for Māori writers, as a writer, a mentor and a judge. In 2013, Whiti was invited to the prestigious International Writing Program in Iowa to participate as a writer in residence. 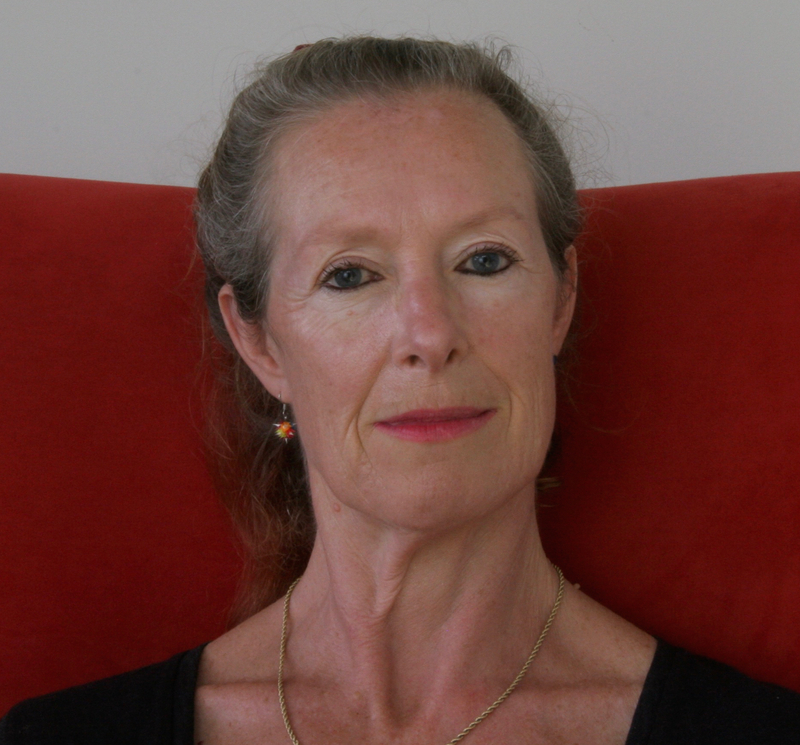 She has held a number of writers’ residencies in New Zealand. Whiti attended the Taipei Book Fair 2015 as one of the authors representing New Zealand as the Guest of Honour country. She participated in the Auckland Writers and the Singapore Writers Festivals in 2015. Whiti is working on a novel for adults, Kurangaituku, which retells the story of Hatupatu from the bird woman’s point of view. Jenny Nagle began her publishing career in Hodder & Stoughton’s New Zealand educational division, before moving across the Tasman as Marketing Director. Since then, her 30 years’ experience includes working at Thomas Nelson, HodderHeadline, School Supplies, BestStart Educare, and APN (Kid’s Club). Jenny founded an independent distributor, Addenda and created The Bookie for specialist institutional supply. Jenny served for 4 years on the Australian Publishers’ Association Trade Book Marketing Committee and the NSW Children’s Book Council. She later managed the Commonwealth Writer’s Prize Final Programme in NZ. In June 2017, Jenny became CEO of The New Zealand Society of Authors (PEN NZ) and a member of the Storylines Management Committee. In 2017, Jenny , along with Christine Dale, established One Tree House, an independent children’s press committed to publishing quality children’s literature. Christine Dale has more than 25 years’ experience in the publishing industry. During her time as Publishing Manager at Scholastic NZ Ltd Christine extended the publishing list from 5 to 50 titles a year, over 30 of which went on to win awards. During her time with Scholastic, the company became the leading publisher of children’s books in New Zealand. Christine is an experienced manuscript assessor. She is also a writer and illustrator. Her first illustration commission in the late 1980s, The Big Block of Chocolate, written by Janet Slater, has recently been reissued in a special edition. Christine is the current chair of the Storylines Management Committee. In 2017, along with Jenny Nagle, she established the independent children’s press, One Tree House. 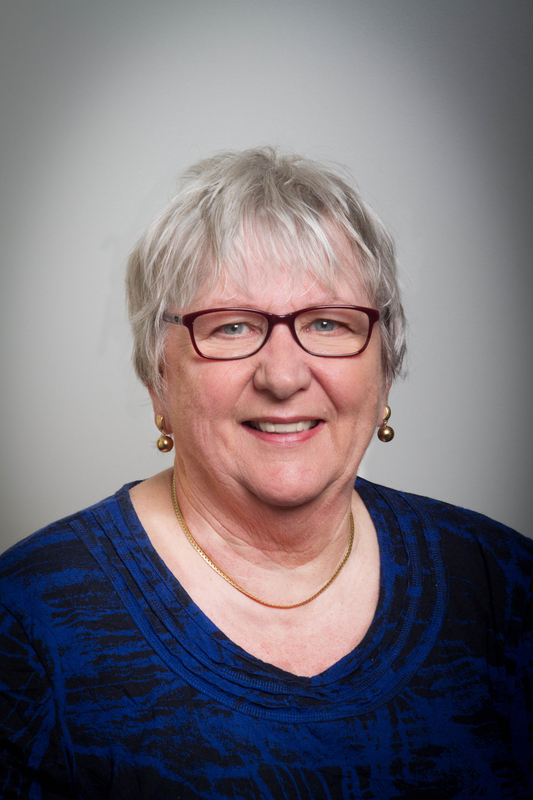 Vicki Marsden’s career in publishing began in the sales and marketing department of Heinemann Education, before she took on the role of their Educational Publisher. She developed the successful children’s list at Reed Publishing NZ and has been Children’s Publisher at Penguin and an Associate Publisher at Harper Collins NZ. After four years with Wordlink NZ, Vicki has started her own agency, High Spot Literary, with business partner and fellow agent Nadine Rubin Nathan. She is iinterested in working with talented authors across a range of genre, in particular thought-provoking commercial fiction, high quality non-fiction and children’s books.